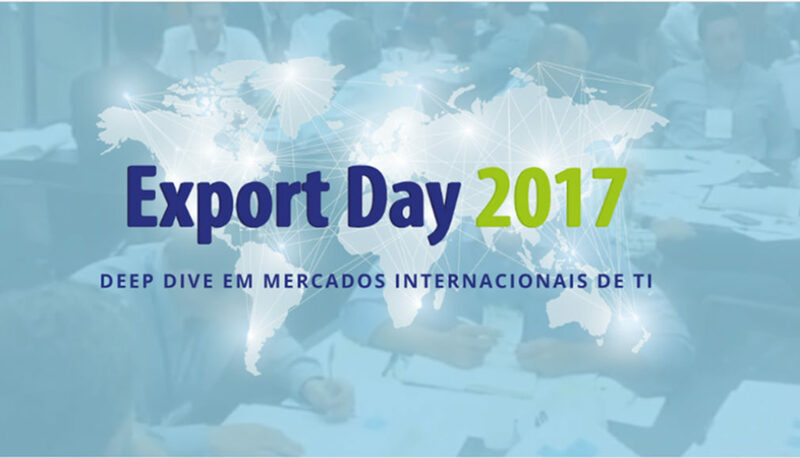 InvestChile will participate in Export Day 2017, an event organized by SOFTEX, the Brazilian Association for the Promotion of Software Excellence, and Apex-Brasil. The meeting, held as part of the Brasil IT+ macro project, will take place in São Paulo on May 5. 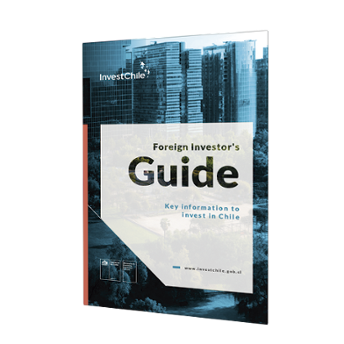 On the same day, the Agency will also participate in bilateral meetings.